The Association of Financial Advisers (AFA) Foundation has been a long term supporter of MS Research Australia dating back to 2006. 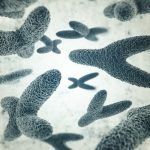 It is the generous support of organisations like the AFA Foundation that enable MS Research Australia to be the largest not-for-profit funder of MS research in Australia. The AFA Foundation encourages its Financial Adviser members to get involved and give back to the community to change lives. They do that by working with a number of charity partners to make a meaningful difference to people in need. 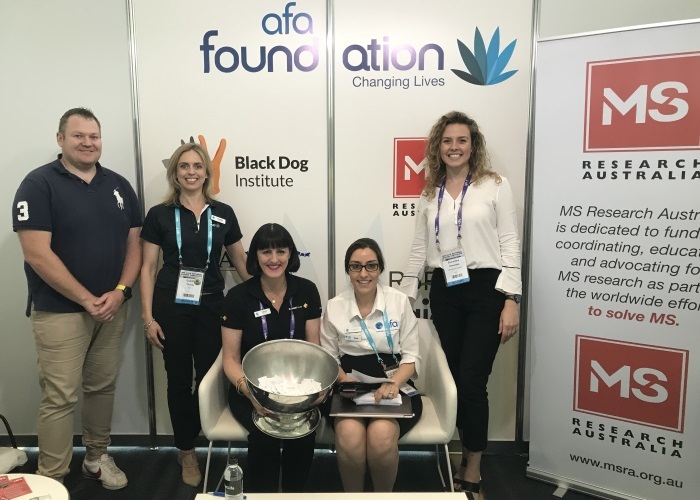 This year, MS Research Australia was once again very fortunate to be chosen as one of the five charity partners of the AFA Foundation and invited to participate in the 2018 AFA National Conference held in the Gold Coast. The AFA Foundation members, Dave Slovinec, Colette Thunig, Olivia Sarah-Le Lacheur and Melissa Favaloro along with MS Research Australia’s representative Samantha Rosenfels. 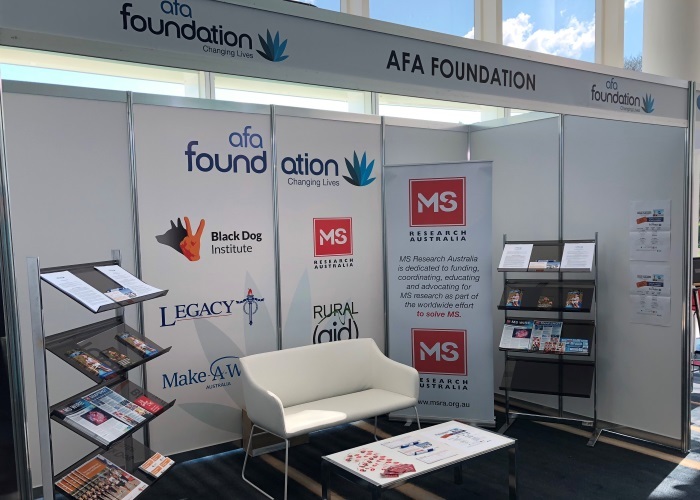 MS Research Australia along with the Black Dog Institute, Make a Wish Foundation, Legacy Brisbane and Rural Aid, were provided with a complimentary trade booth at the conference which presented a wonderful opportunity to meet the delegates and raise awareness of MS research. Development and Events Coordinator Samantha Rosenfels said that a number of delegates welcomed the opportunity to hear about the impact their contributions are making and the exceptional progress of MS research broadly. She also said that many of the advisers valued the financial transparency provided with our audited financial statements and annual impact reports. 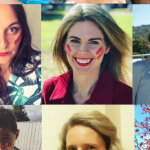 This year the AFA Foundation has raised more than $300,000 for its partner charities through various fundraising efforts, including raffles, a three day conference and a Kokoda Trail fundraiser, which was completed by members and friends of the AFA.